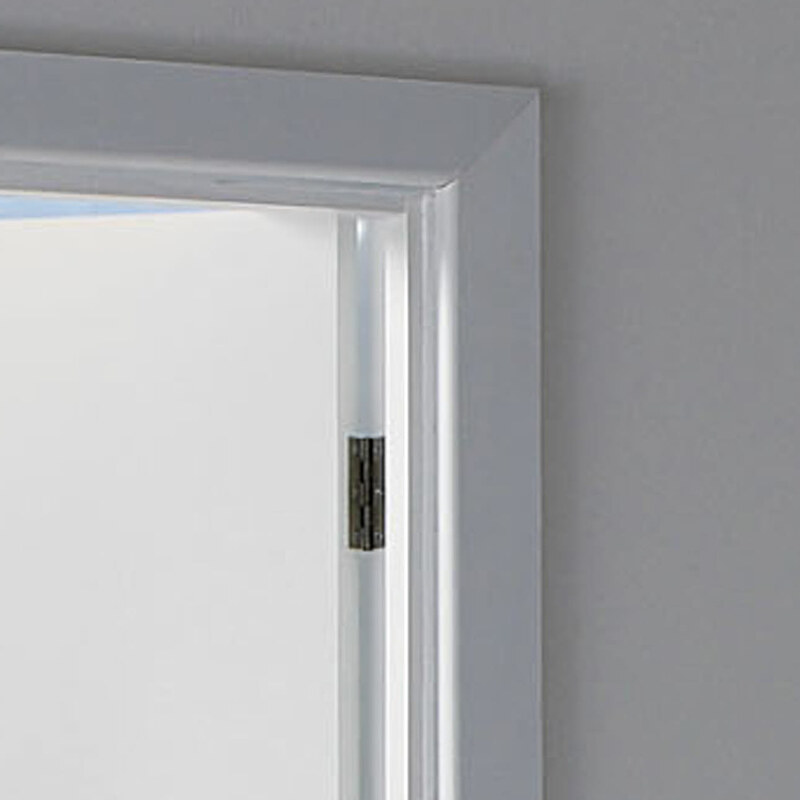 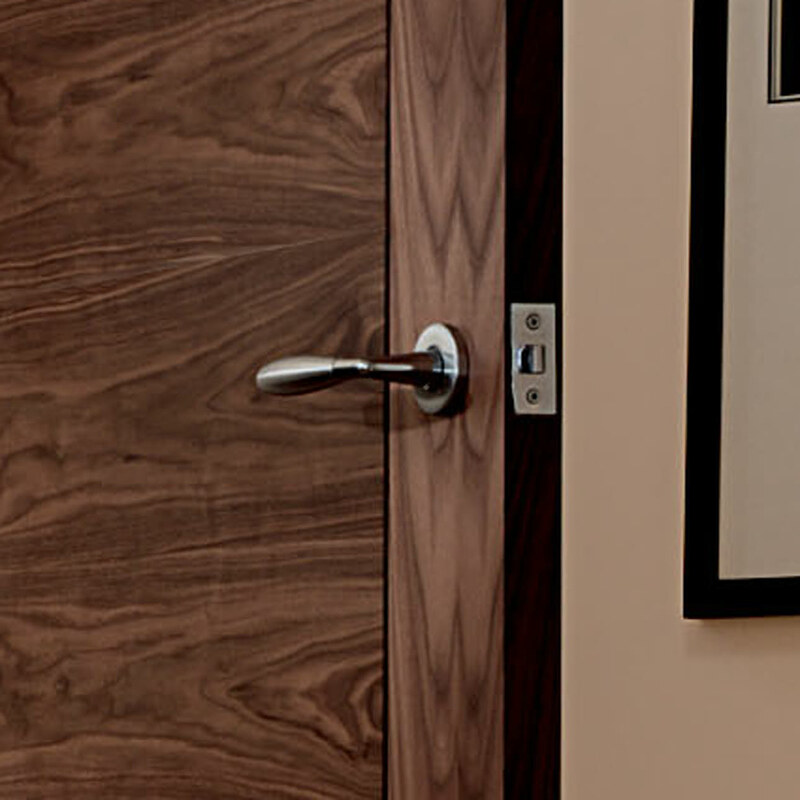 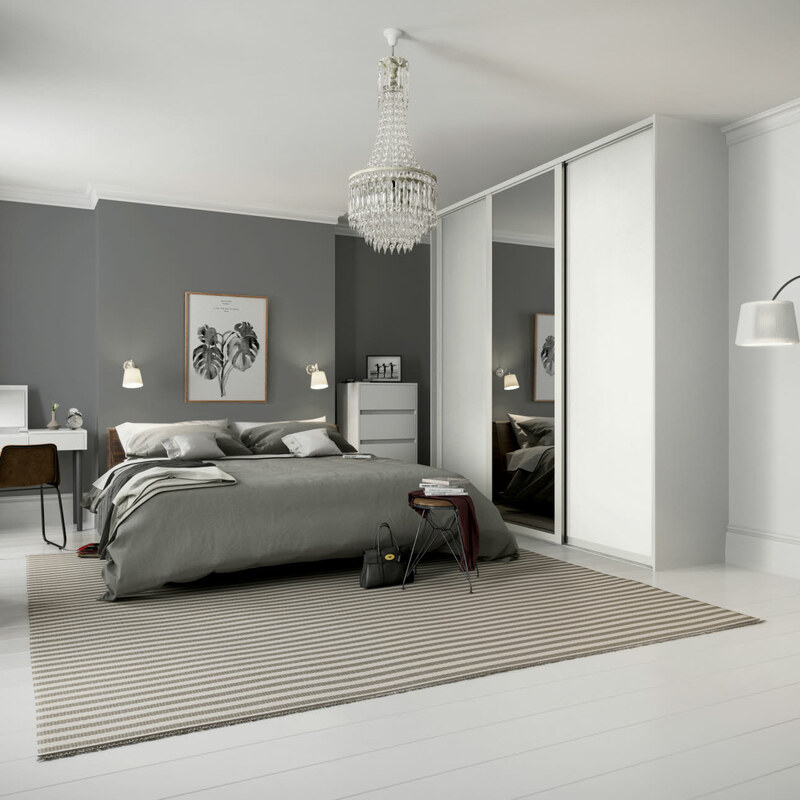 Changing doors is the simplest way to transform a home or a room. 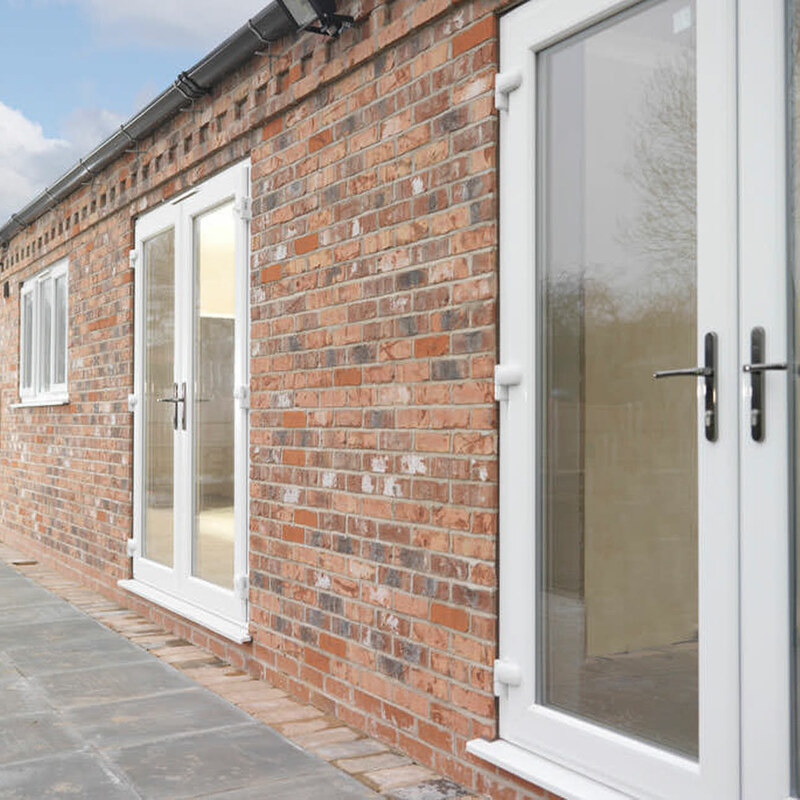 The latest trade doors from Magnet Trade provide advanced thermal efficiency, fire protection and security as well as sheer good looks. 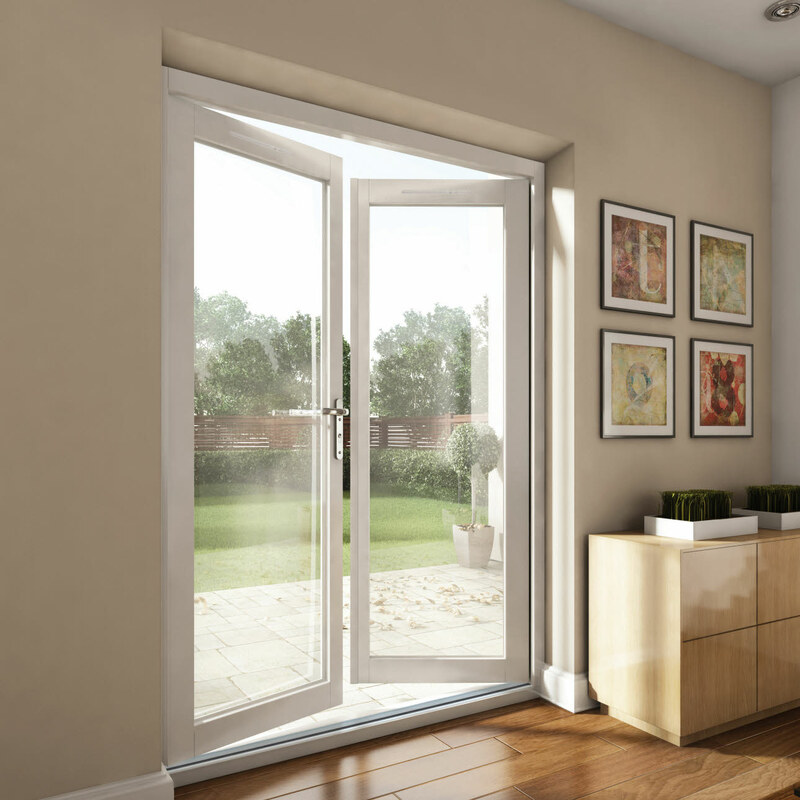 We provide a wide range of stylish internal doors and exterior doors, plus beautiful bi-folding doors and specialist fire doors. 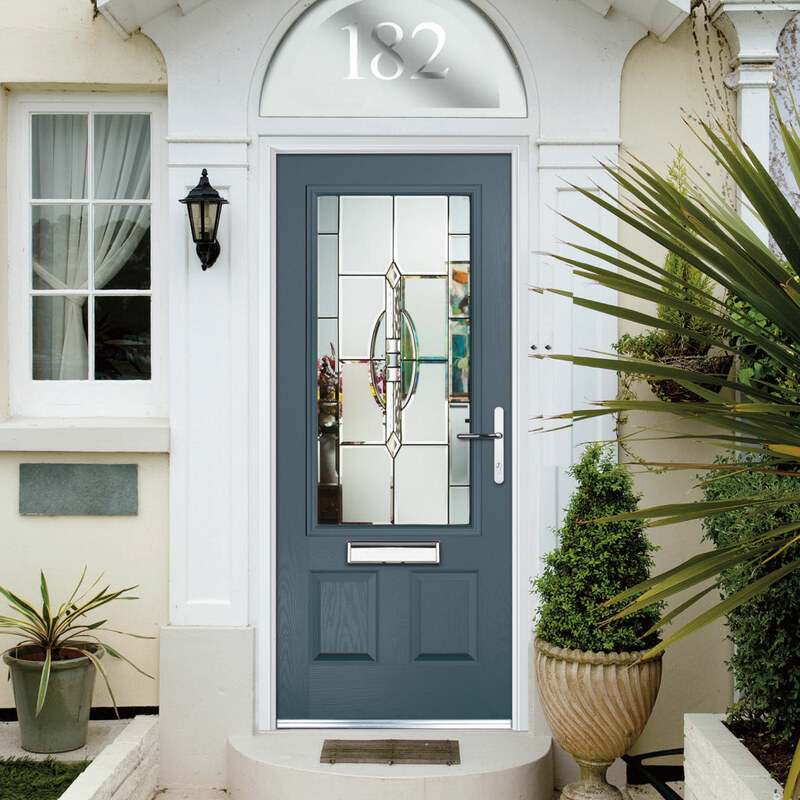 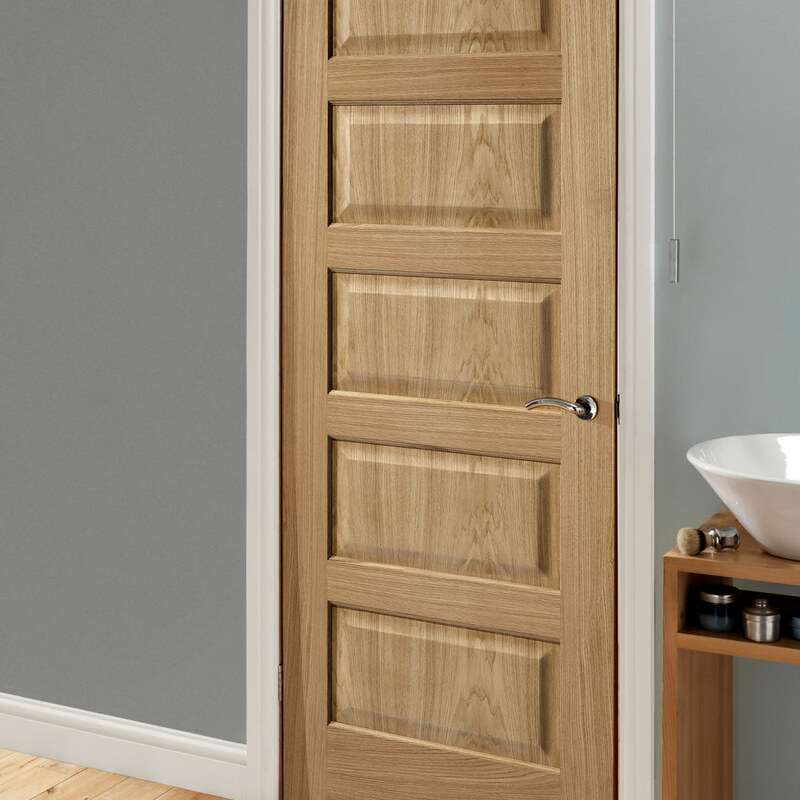 Whether you’re looking for doors to match a newly fitted kitchen or to update any room in your home we will have the door for you.